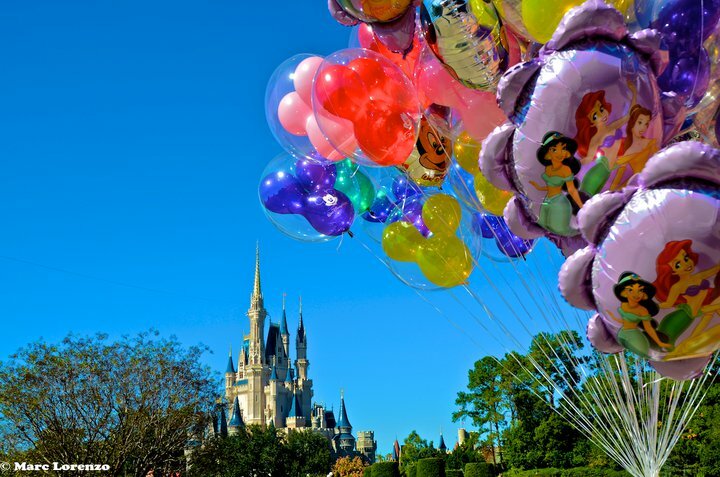 Disney Travel Tip Tuesday – Win a Night in Cinderella Castle! Funjet Vacations is giving away a magical night in Cinderella’s Castle on 11-11-11! The catch? Submit your favorite Disney photo! It doesn’t even need to be on-property – it can just be your family sharing the love. Interested? Like Funjet Vacations on Facebook or visit www.funjet.com/fairytale for all of the details. They are also offering an additional savings on top of Disney’s existing promotions should you be planning your next trip! The contest ends a week from today on October 4th, so enter today!! This entry was posted in Disney, Disney Travel Tip Tuesday, Disney World, News You Can Use. Bookmark the permalink.